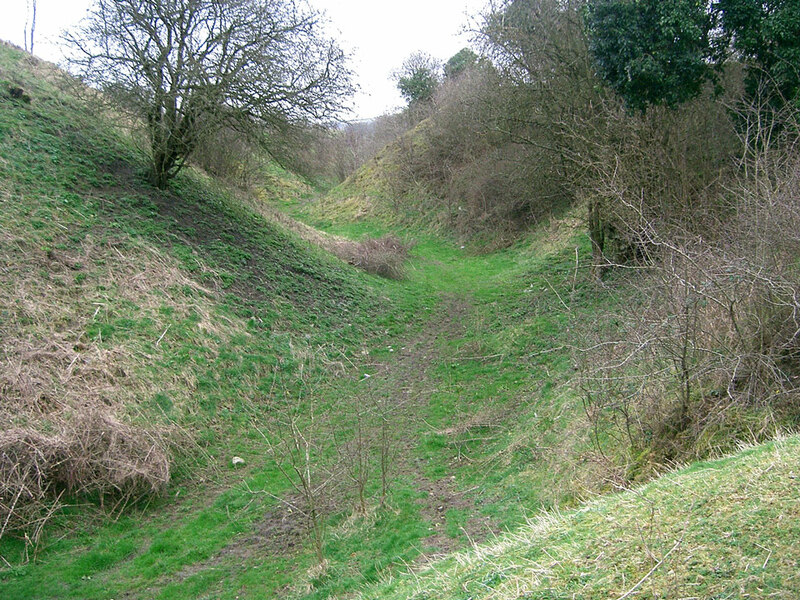 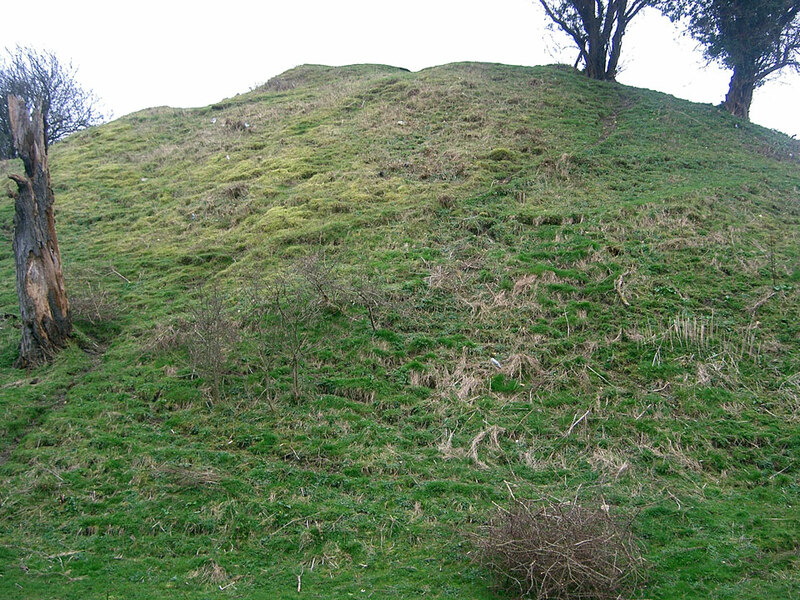 Only the extensive earthworks of a large motte and bailey castle with a round keep and curtain wall with six towers remain. 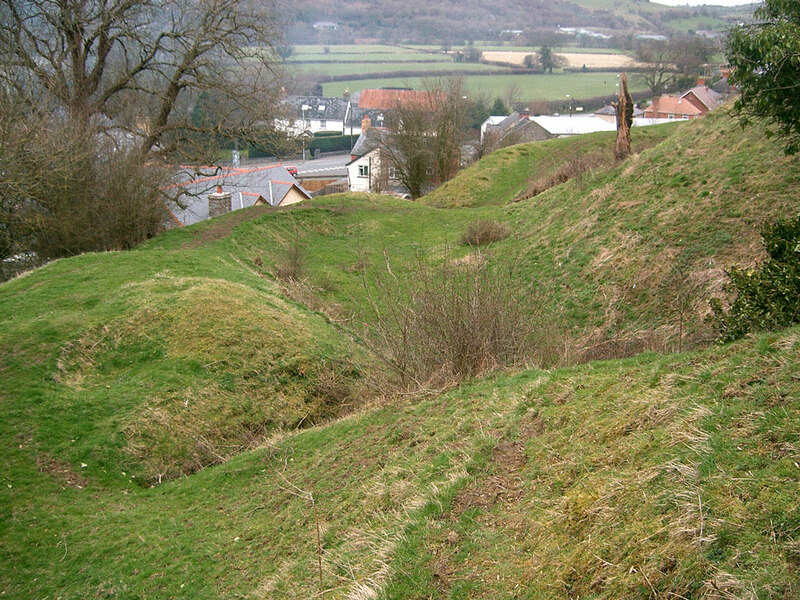 It was in existence in the mid 12th century and was destroyed in 1260 by the Welsh. 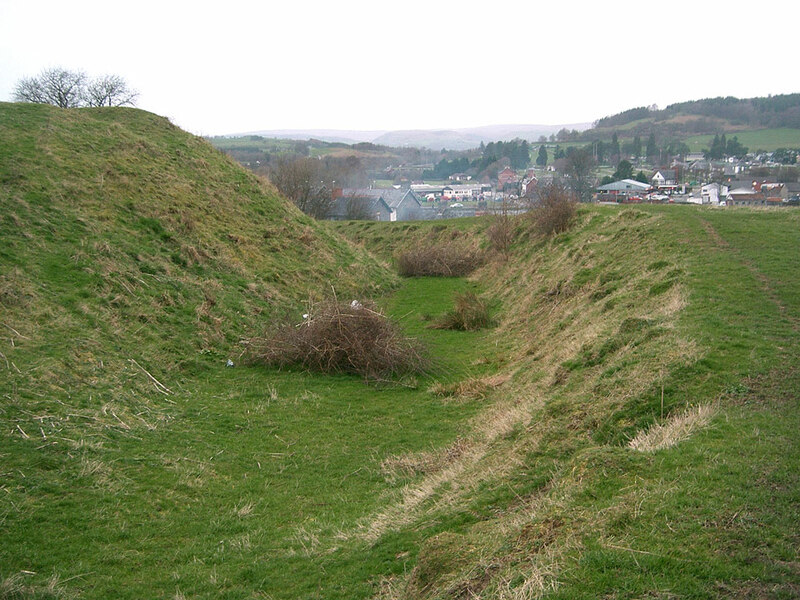 It was then rebuilt in 1277 as part of the new defences of North Wales, although it may not have ever been completed. 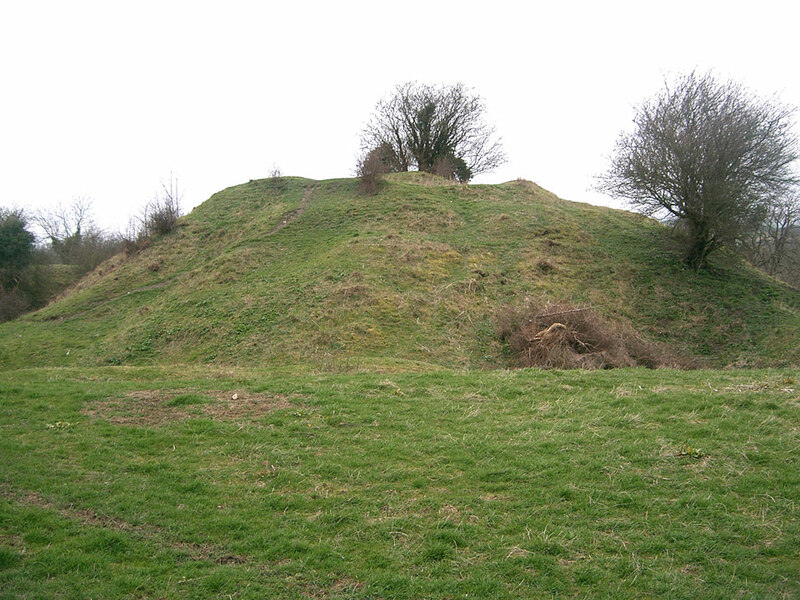 After being badly damaged by an uprising in the 15th century it fell into ruin. 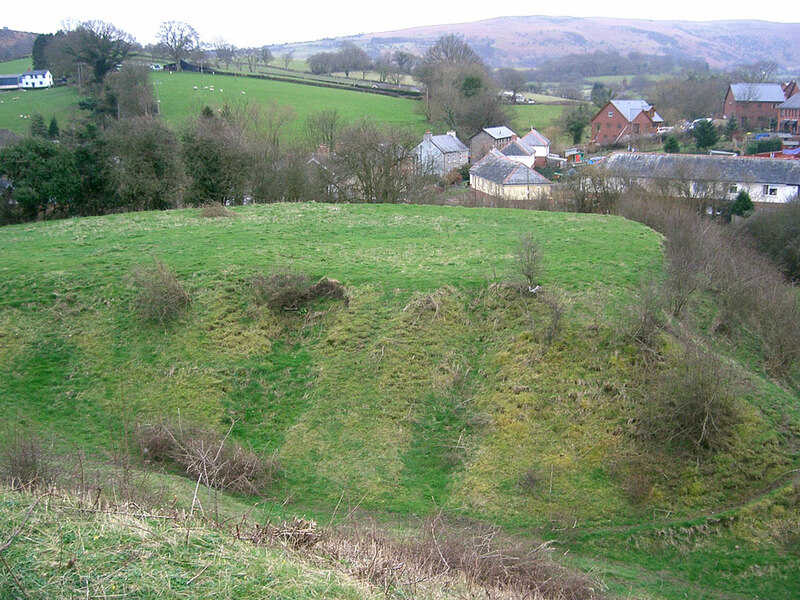 Off Castle Road, in the centre of Builth Wells.